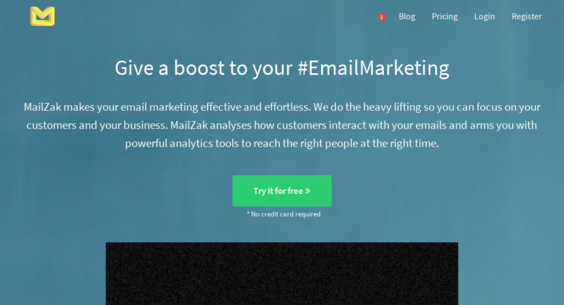 MailZak makes your email marketing effective and effortless. We do the heavy lifting so you can focus on your customers and your business. MailZak analyses how customers interact with your emails.